The TRZ NMS-1000 Clamp Mount is the best way to mount your NMS-1000 to your roll cage on the market! 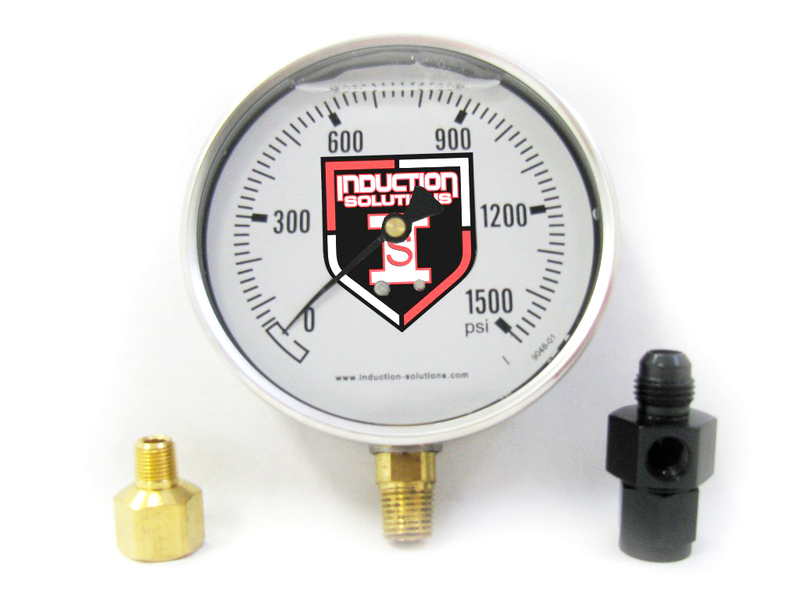 It is adjustable to fit a 1 5/8″ to a 1 1/2″ tube and provides multi-directional adjustability for your NMS-1000. This mount comes with stainless steel hardware and a stainless steel clamp.